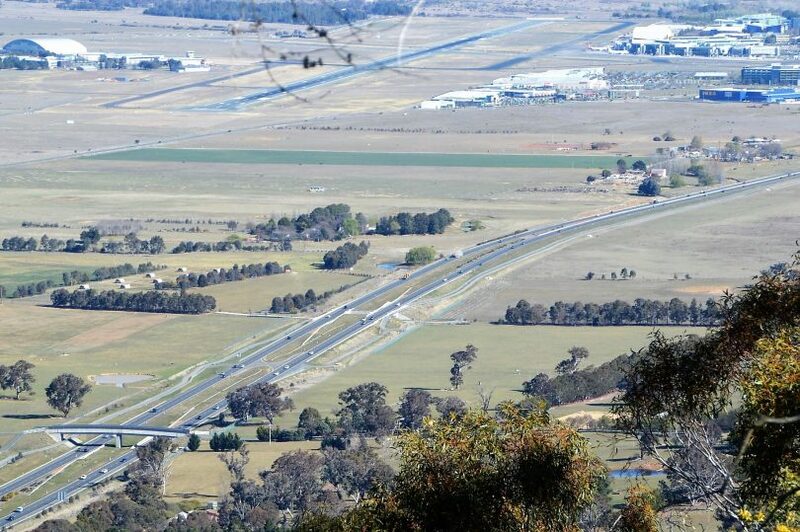 Police say the 17-year-old driver was detected doing 89 km/h over the speed limit on the Majura Parkway (pictured). Photo: Glynis Quinlan. A P-plate driver caught travelling at 189 kilometres an hour on the Majura Parkway on Friday night (December 28) is said to have told police that he and his friend were “just going home”. Police say the 17-year-old driver was detected doing 89 km/h over the speed limit and that this kind of risk-taking behaviour on Canberra roads is inexcusable. “To see this from a provisional license holder is particularly disappointing,” said Officer in charge of Traffic Operations Acting Station Sergeant David Wills. “It is sheer dumb luck that this driver hasn’t caused a serious collision or killed someone due to their recklessness,” he said. ACT Policing said they were conducting speed detection duties of vehicles travelling on the Majura Parkway at about 9.30 pm on December 28 when a silver Hyundai Elantra was detected travelling at 189 km/h in the posted 100 km/h zone. Police then intercepted the vehicle and report being told by the provisional license holder that he and his friend were “just going home”. The driver was issued with a Traffic Infringement Notice for exceeding the speed limit by 45 km/h or more. This infringement carries a fine of $1,841 and the loss of 12 demerit points due to the Christmas New Year double demerit period. Double demerits will remain in place until New Year’s Day on Tuesday.